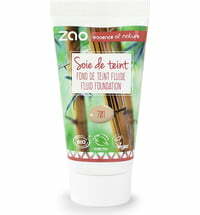 This Fluid Foundation is suitable for all skin types, ensuring an even, fresh and radiant finish. 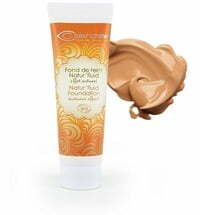 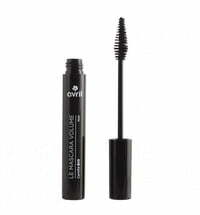 The light and silky texture glides on the skin for a natural effect. 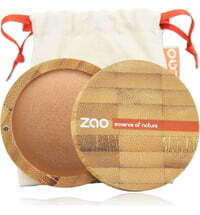 It contains bamboo leaf hydrosol that is rich in silica, organic sweet almond oil and shea butter to supply the skin with intensive moisture without causing any greasiness. 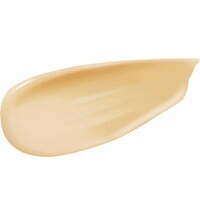 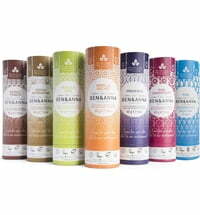 Start by applying either the Light Complexion Base or Sublim'soft to the face. 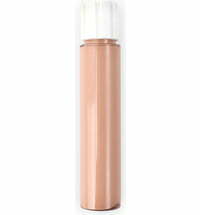 Place a small amount of foundation on the back of your hand, warm the fluid with your fingertip and place small dots around the face. 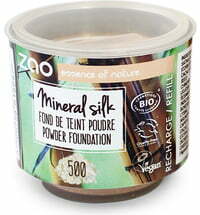 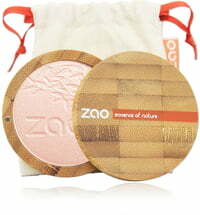 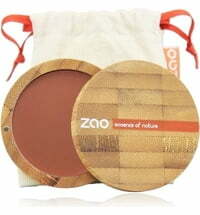 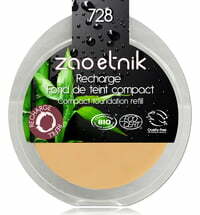 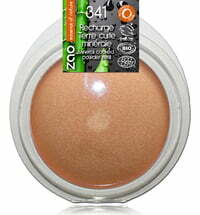 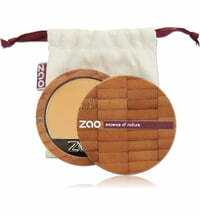 Use ZAO's Foundation Brus 711 or Natural Rubber Sponge to blend the foundation into the skin using circular motions. 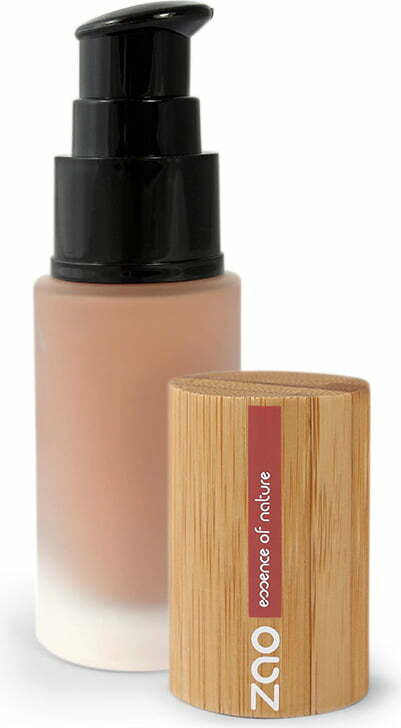 Blend the foundation from the centre of the face outwards and down toward the neck.